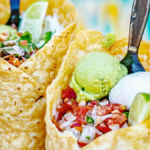 Strangely, the market for seven-story picnic baskets is limited. Longaberger is a famous basket-making company located about 40 miles from Columbus, Ohio. 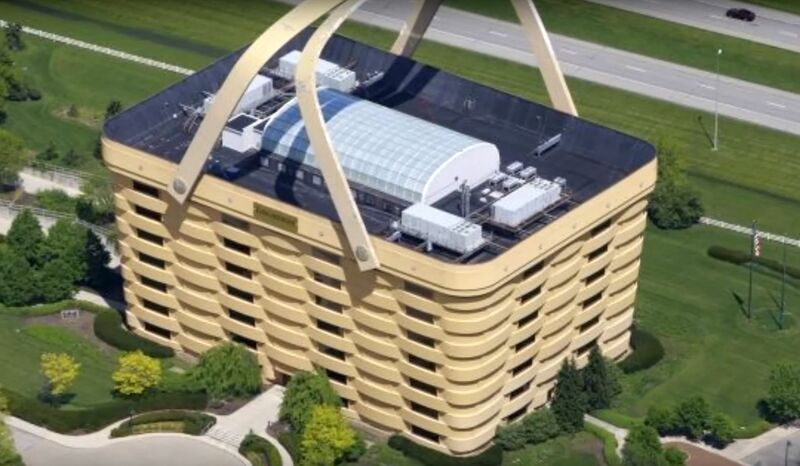 So, when the company decided to build a distinctive headquarters, they designed it look like their signature creation: a basket. 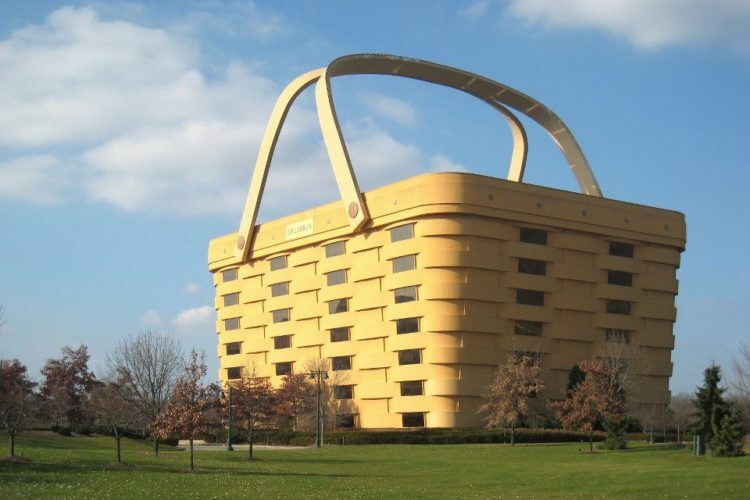 The 20-year-old building, which looks like a giant picnic basket, is now for sale and is priced to move at $5 million, according to Consumerist. That’s down from $7.5 million 18 months ago—but still a far cry from the $32 million Longaberger spent to build it. While Longaberger was once a billion-dollar-a-year company, falling sales forced a move out of the landmark building. One of the main problems for the 180,000-square-foot building is the location. Note to potential buyers: The picnic basket handles can be removed from the seven-story building. So there’s that. 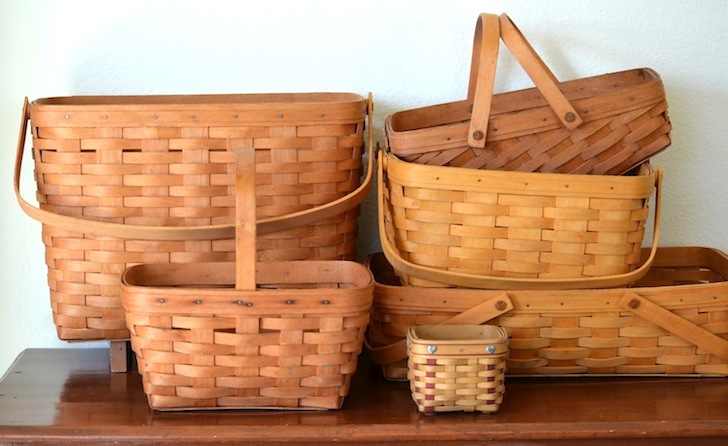 It also should be noted that while Longaberger’s classic baskets may have had their heyday, the company is still producing new product lines. 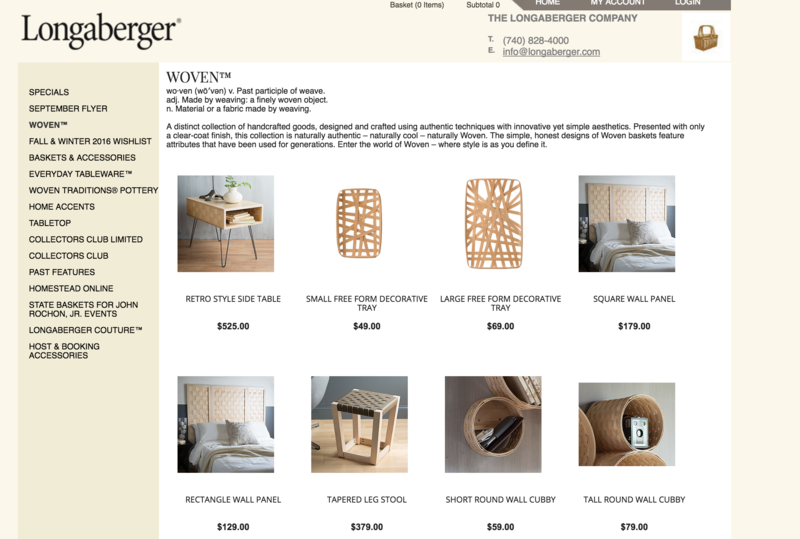 A quick glance on the Longaberger site shows this more modern, updated Woven collection, for example. Pretty cute, right?